Welcome to Dallas Condo Buyer FAQ. 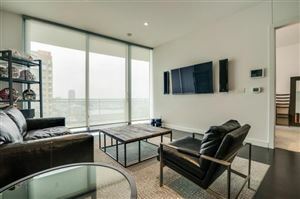 The aim of this page is to provide a comprehensive overview of the emerging downtown Dallas condo-tower market by answering the most common questions facing condo buyers. The price of a condo is only one component of the final cost. In addition, you’ll need to think about monthly HOA fees, property taxes, utilities, etc. The good news is that the price is relatively fixed: unlike owning a single family house, you won’t need to worry about surprise maintenance projects like a repairing a roof or replacing a broken window that will cost thousands of dollars.